It’s the end of another year and no doubt you’re planning what gifts to buy your loved ones for the big day. But hey, it’s not all about them! You’ve worked hard all year on your contracts, kept your business website up to date and read all of our ebriefs, so why not check out these cool new gadgets for contractors and treat yourself to something rather special. From digital dummies to brainwave reading headbands and gadgets that let you exercise your pet when you’re not even home, there really is something for every contractor. Those clever people at Blue Maestro have created a dummy that does just that! 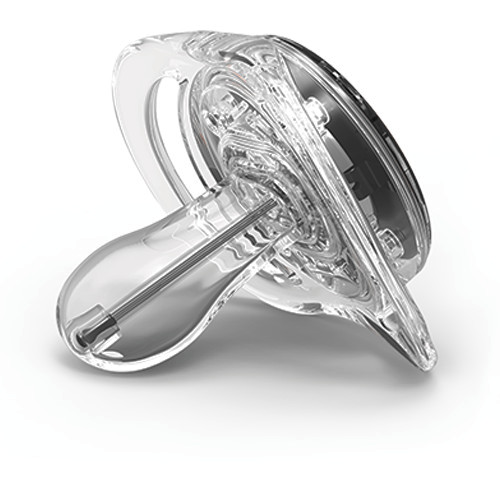 The Pacif-i can monitor your little one’s temperature, record medication levels and their whereabouts and displays all this information to you on your smartphone. So no more constant check ups getting in the way of your working day, as your smartphone will be able to tell you everything you need to know! Then the Petcube can alleviate your heartache. 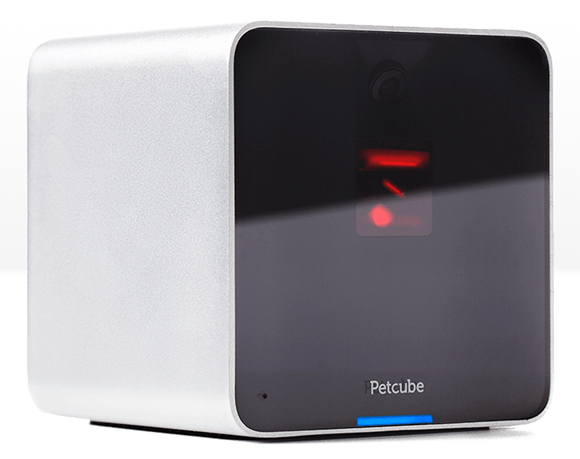 By downloading the app and setting up the Petcube at home, it allows you to communicate with them and the built-in camera will keep an eye on your furry friends when you’re not around. If they’re misbehaving you can use the app to tell them off (and they’ll hear you) or if you want them to hear your voice you can talk to them directly through your phone. If they look bored or need some mid-day stimulation, then you can control a laser that they chase around. Finally the app can be shared with your friends and family, so they can help out with checking in and keeping your pets happy. A great gift for pet loving contractors. If like us, you spend the majority of your working day sitting at a desk, then you’re bound to think about the health of your back. If pilates and yoga aren’t really your thing, then Valedo have come up with an ingenious way of conditioning your back. By attaching two sensors to your body and downloading the app to your smartphone or tablet, you simply follow a number of therapies that combine therapeutic exercises with motivating games. In these games you’ll be taken through a series of movements designed to strengthen your back and improve posture. It also records your progress and suggests exercises that will improve your overall back health. A must-have gadget for those of us who sit at desks for longer than we should. If your new contract requires you to go overseas, how do you ensure your plants are still alive when you return? The Power Flower Parrot can do just that! It’s a nifty little gadget that you screw a standard water bottle into, then pop into the soil of your most beloved plant. 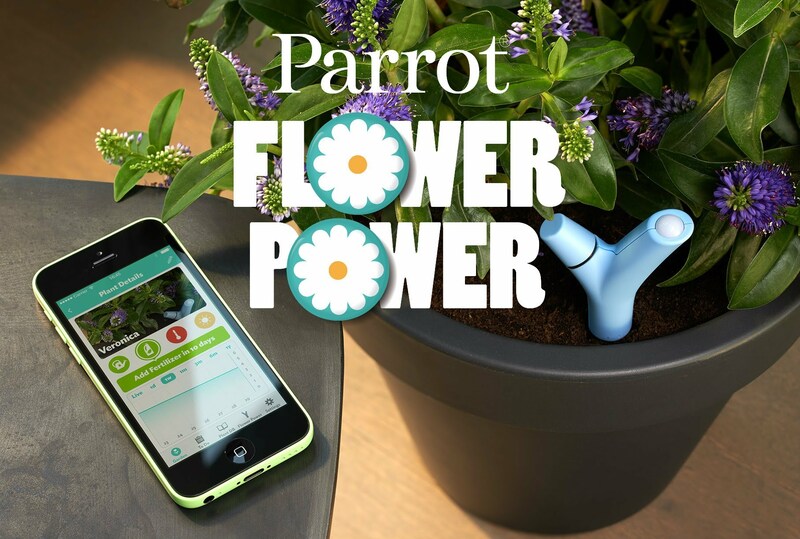 Once you’ve downloaded the Parrot app and synced it to the plant type, the Parrot gadget alerts you if your plant needs watering, more sunlight, more warmth / cold or soil moisture. It will even allow the water from the bottle to drip into the pot’s soil when your plant needs watering, so you can rest assured that it’s being well taken care of. Then it’s time to chill out. If at the end of the day your mind is racing at a million miles an hour, then some meditation could really help. 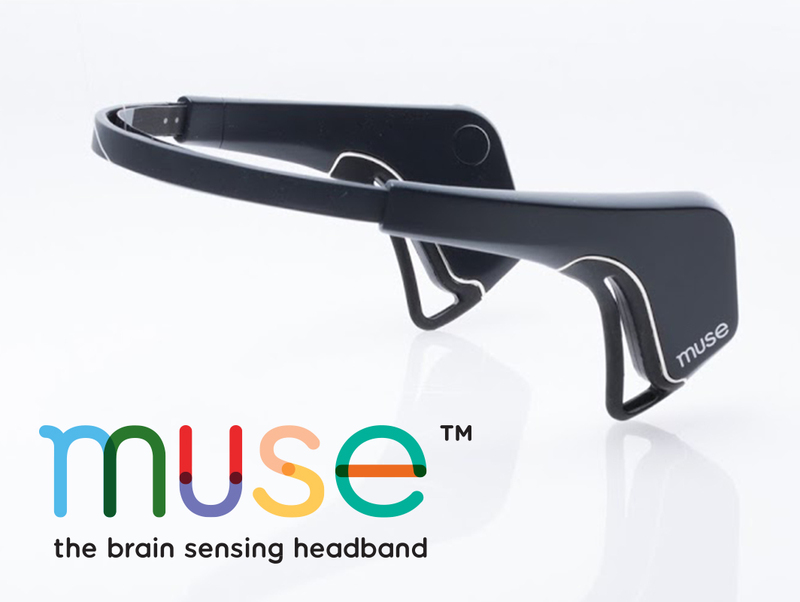 Muse have developed this fantastic headband that uses electroencephalography (EEG), which records electrical activity of the brain. You sync the headband with their app on your smartphone or tablet, then simply plug in your headphones and listen to the music. The headband reads your brainwaves and adjusts the sounds you’re hearing to your current mood, to help sooth and relax you. A lot of professional people swear by it and have said how just three minutes a day can provide them with complete clarity and calm. So whilst Christmas is a time for giving, remember to treat yourself to something that will help make your contracting life that little bit easier in 2016. Or if you’re really lucky, someone else will treat you!